If you love cows but feel like a full sized one is impractical, you can always opt for a miniature version. 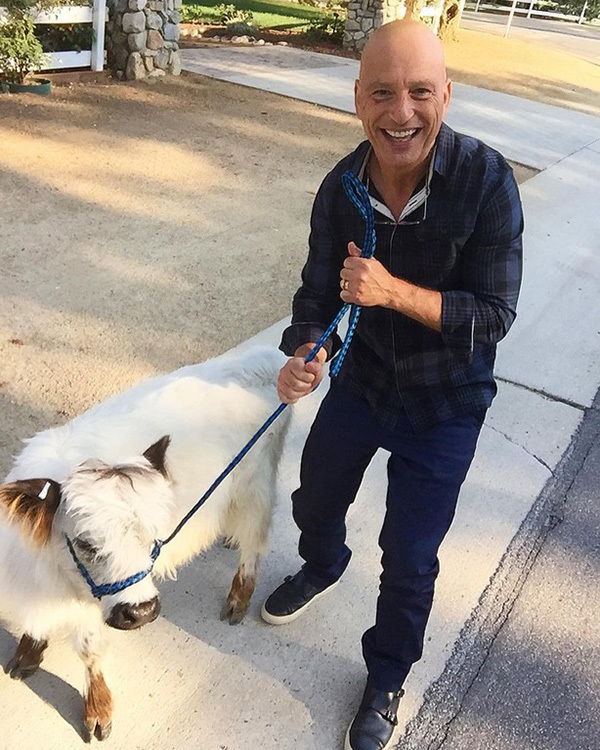 Yes, you can own a pet mini cow! There are farms in the U.S. that specialize in breeding pet mini cows. 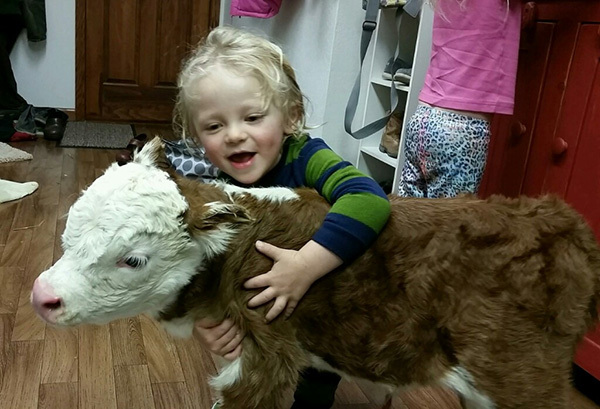 According to Lovable Little Ones, a cattle breeder in Colorado, mini cows are "exceptional pets that demonstrate a great deal of affection, are very social, and are easy to take care of." 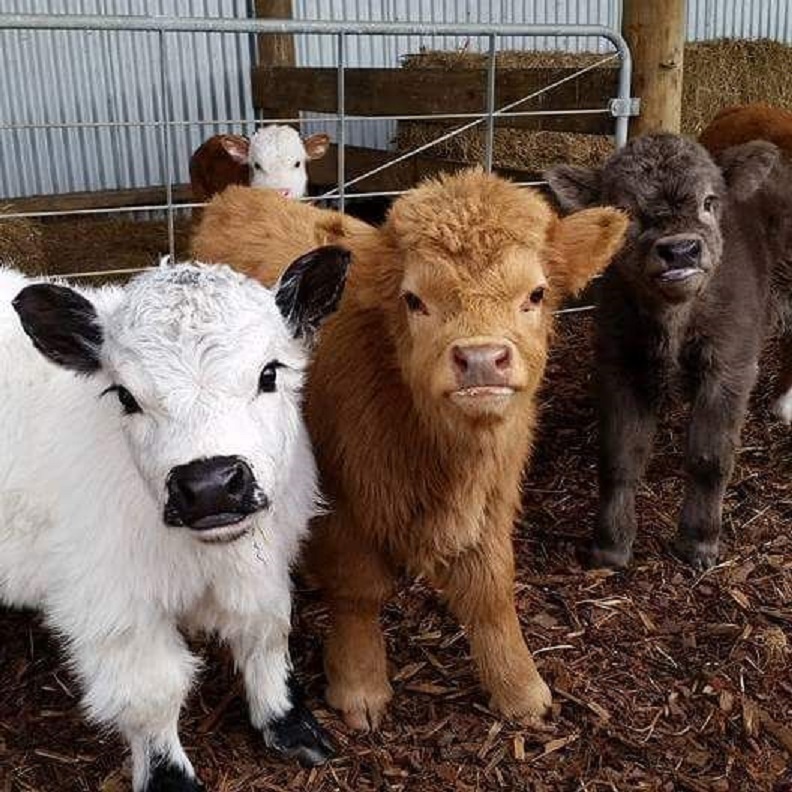 "Miniature cattle are a great inexpensive way to teach your children responsibility, and some very useful agricultural fundamentals. 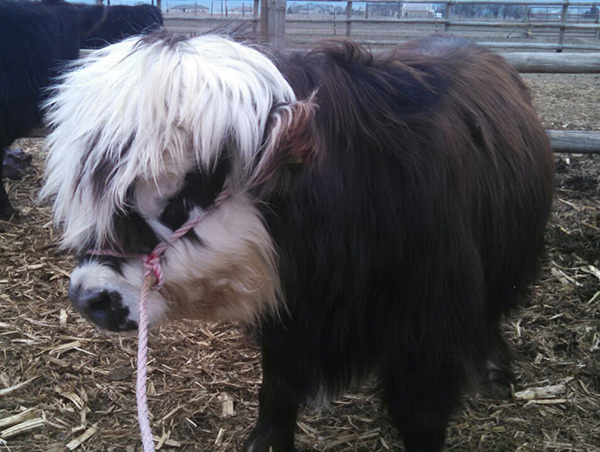 Their small size makes miniature cattle easy and safe to work with for any enthusiast." Unlike full-sized cows, miniature cows do not require expensive handling equipment.